Emerging protozoan pathogens, once thought to be an obscure menace of society, have become a major threat to human health. The last two decades have seen major advances in the understanding of these increasingly important pathogens. 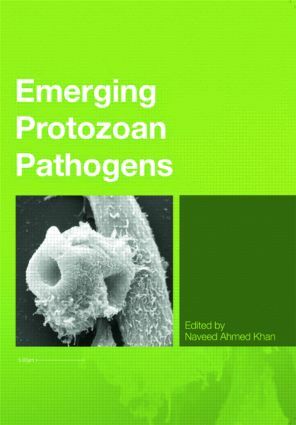 Emerging Protozoan Pathogens provides a comprehensive account of up-to-date information on the present status of research in this discipline. Written by experts in their respective subject areas, this book provides a valuable resource for microbiologists and molecular and cell biologists at advanced undergraduate and graduate levels, as well as health professionals and researchers who are interested in these pathogens. The material covered, including biology, genomics, epidemiology, pathogenesis and treatments, makes it an ideal platform on which to base further research projects.